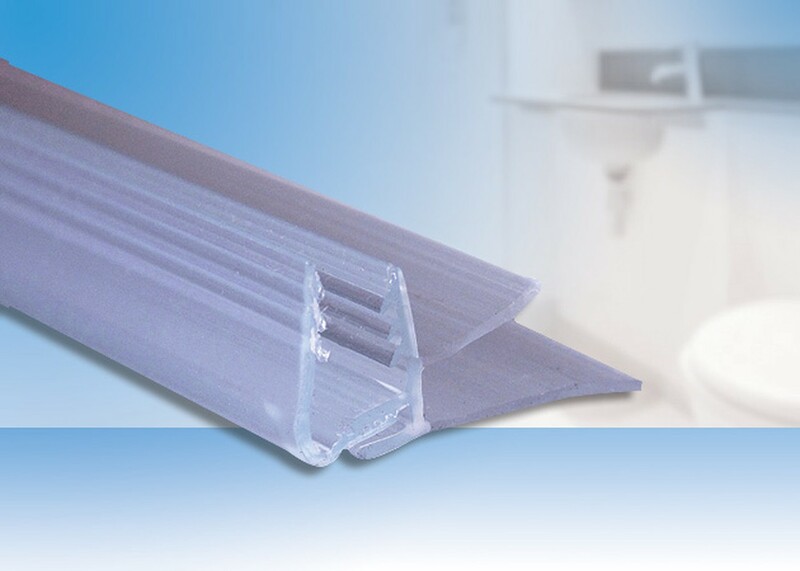 Uniblade offer lots of different sizes of shower seal for most cubicles and also offer a bath screen seal which will fit most straight single panel screens. 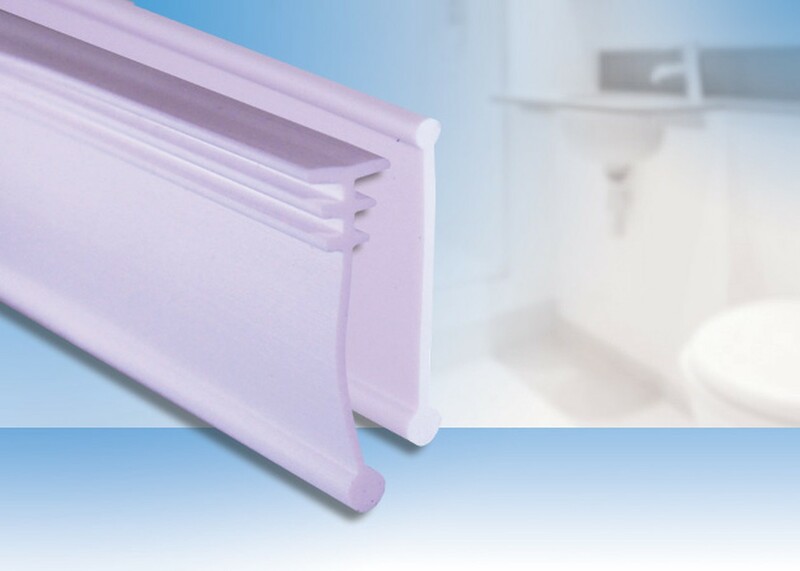 The Uniblade is a unique seal which can be cut down and shaped to fit. 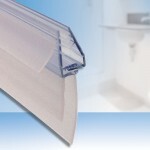 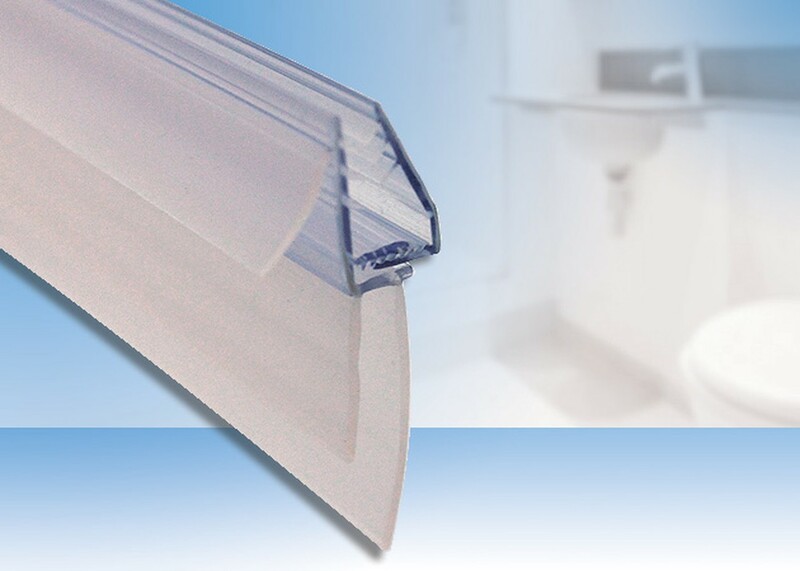 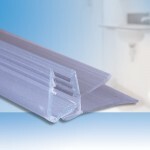 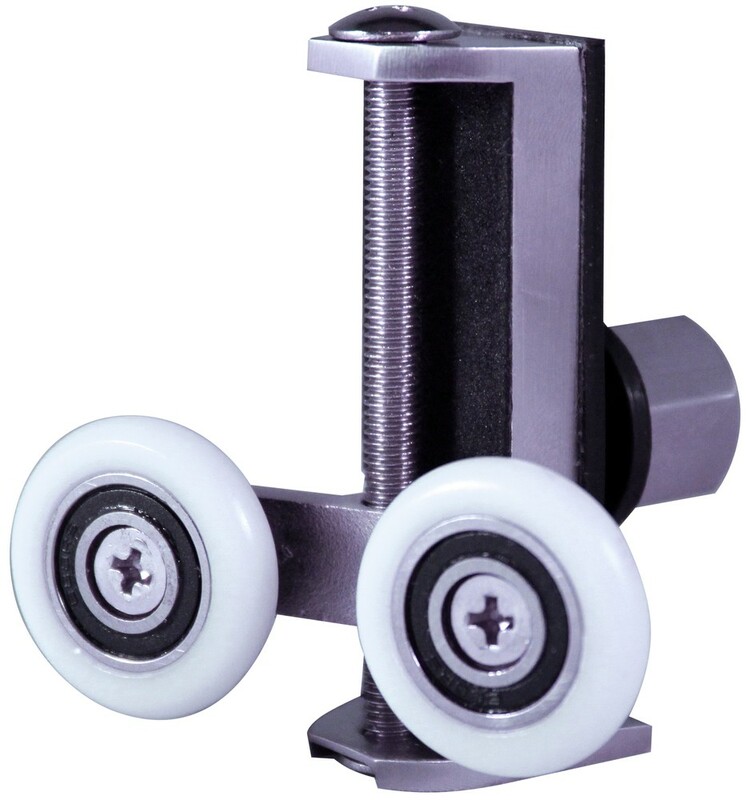 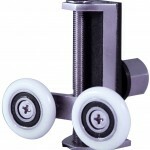 Also, Uniblade offer a shower door runner which will fit most cubicles with broken door runners. 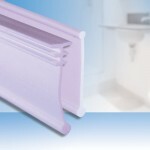 Google them for more details.